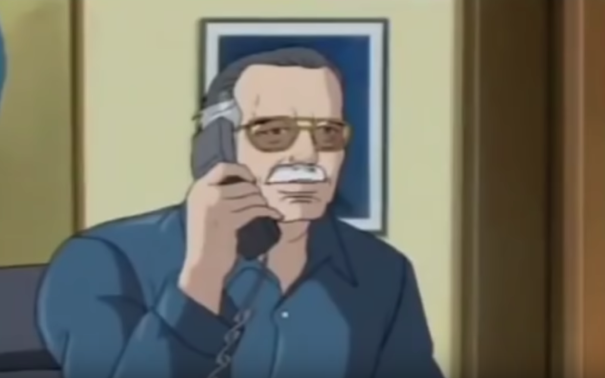 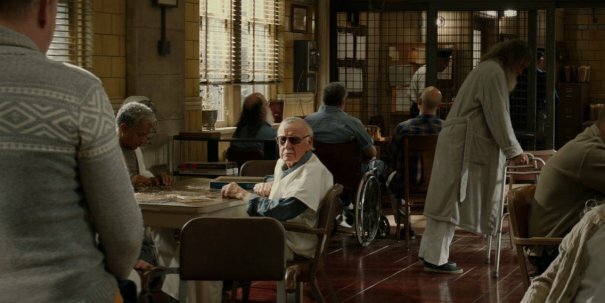 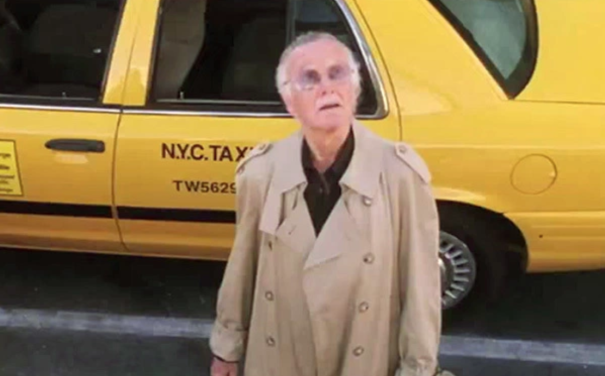 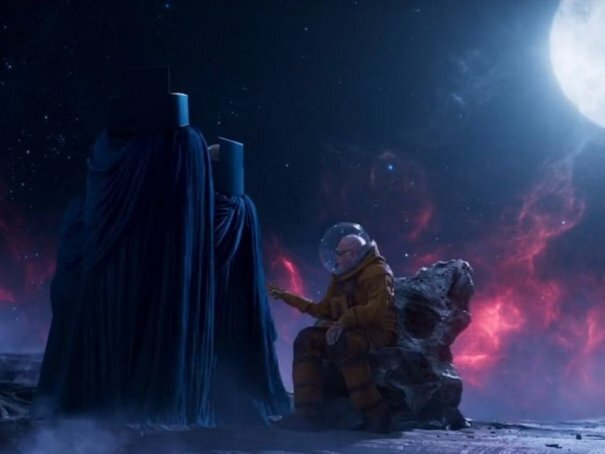 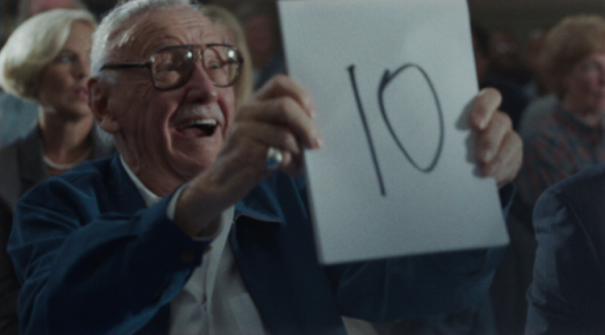 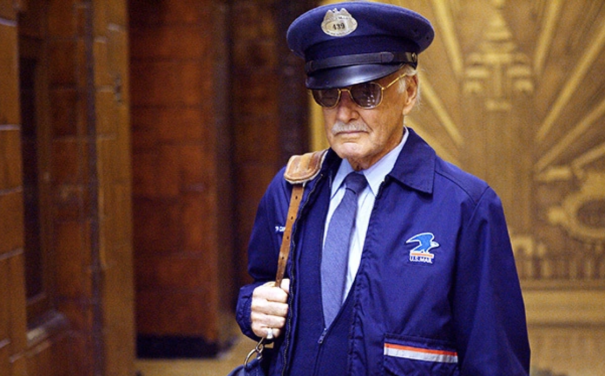 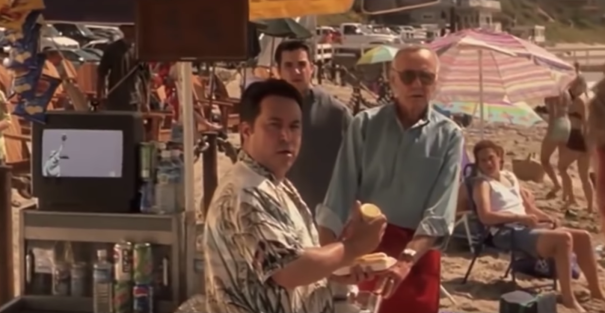 The Stan Lee cameo has been a cherished tradition in Marvel Comics adaptations for many years now, and even in the wake of his passing, the writer still has at least a couple more scenes lined up in future MCU installments. 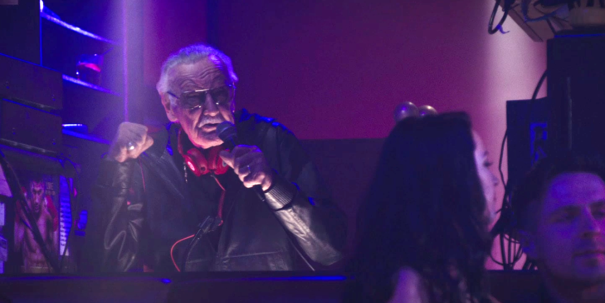 But once Lee makes his last onscreen appearance in the Marvel Studios franchise, some fans have suggested a new tradition to take its place – namely, give Deadpool the cameos. 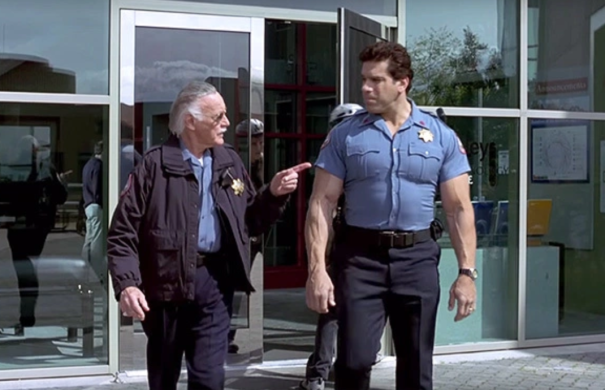 In some ways, this idea makes a fair amount of sense, seeing how the meta-humored Wade Wilson is that rare Marvel hero who can often get away with defying the laws of continuity. 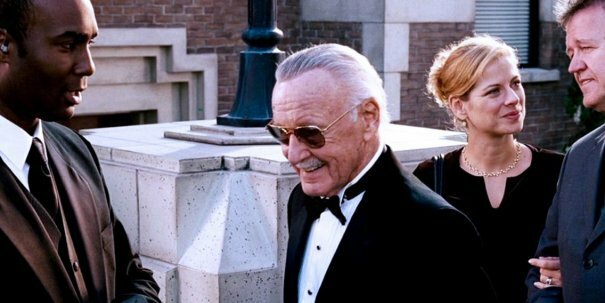 What’s more, with the Disney/Fox deal on the horizon, this should soon be manageable from a legal perspective. 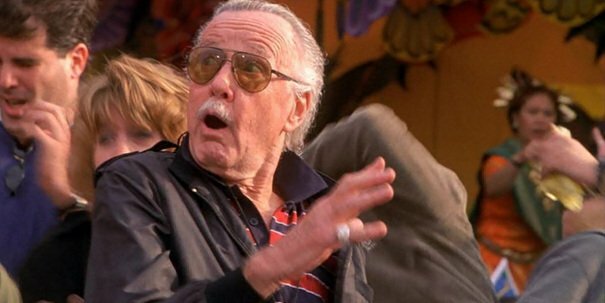 On the other hand, many fans would no doubt reject the idea of anyone taking Lee’s place, especially a character that he himself didn’t create, and you can imagine that Disney would want to err on the side of caution on this somewhat sensitive issue. 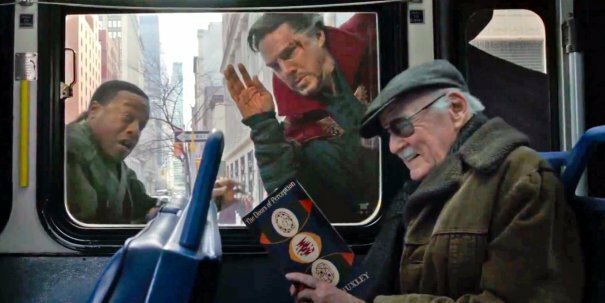 Either way, it’ll probably be a while before Marvel Studios has to even consider the possibility of coming up with a new Easter Egg in Lee’s absence. 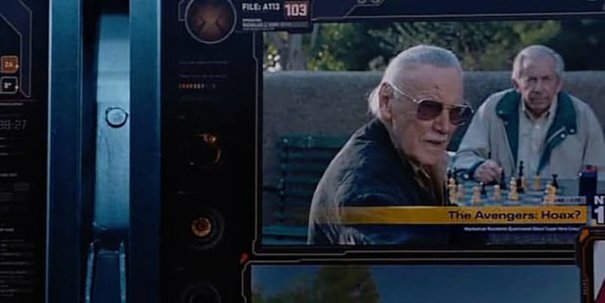 As Avengers: Infinity War co-director Joe Russo explained earlier this year, the man’s cameos tend to be filmed in bulk, suggesting that such upcoming releases as Captain Marvel, Avengers 4 and Spider-Man: Far From Home will likely contain further appearances from the renowned comic book creator. 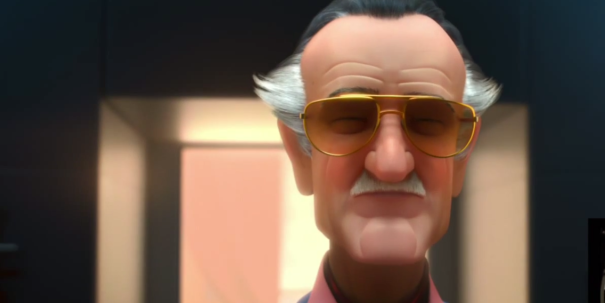 But first, Stan Lee’s next big screen cameo is only a few days away with the animated sequel Ralph Breaks the Internet. 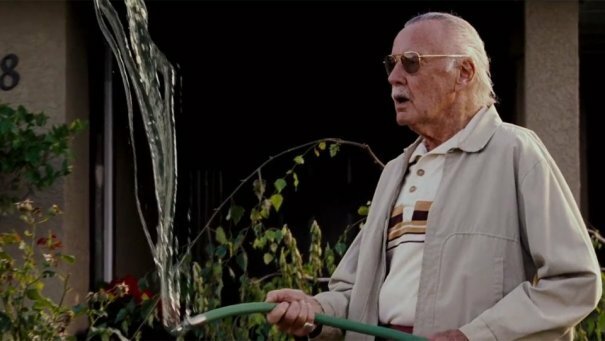 As for Deadpool, the Merc with a Mouth probably has a little too much on his plate right now to worry about trying to replace a late legend, with the PG-13 Once Upon a Deadpool hitting theaters on December 12th.